Asbestos awareness training should be given to employees whose work could foreseeably disturb the fabric of a building and expose them to asbestos or who supervise or influence the work. Fire and burglar alarm installers. This requirement does not apply where the employer can demonstrate that work will only be carried out in or on premises free of ACMs. 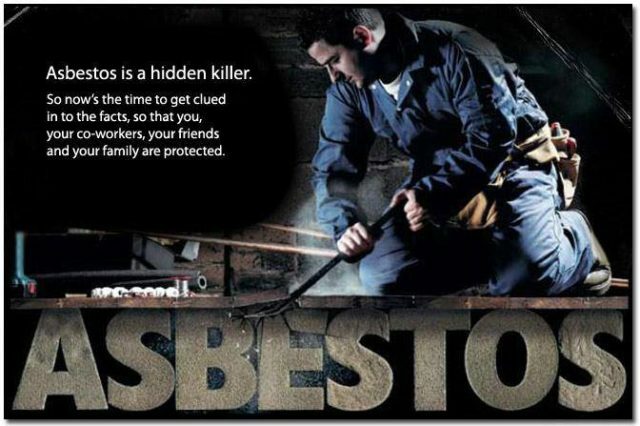 This information should be available as a result of the assessment made by the dutyholder under the duty to manage in regulation 4 and the duty on the employer to identify the presence of asbestos in regulation 5.
how to avoid the risks from asbestos, eg for building work, no employee should carry out work which disturbs the fabric of a building unless the employer has confirmed that ACMs are not present. 236 Asbestos awareness will not prepare employees or self-employed contractors to carry out work with ACMs. Awareness training is only intended to help employees avoid carrying out work that will disturb asbestos or ACMs.